Updated 3 bedroom, 3 bathroom Caribe condo with a beautiful Bay view. New laminate flooring in the bedrooms and comfortable furnishings throughout. 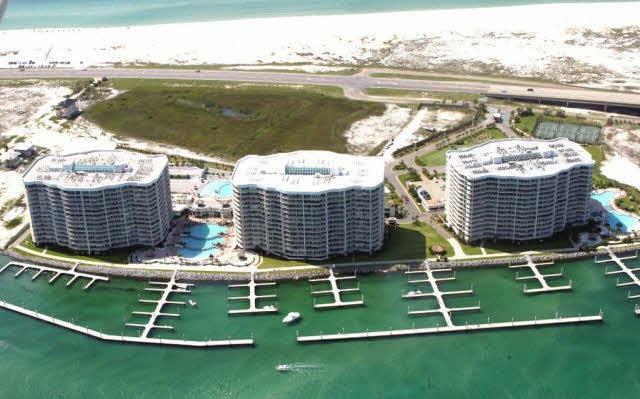 Currently on the Caribe Realty rental program, this unit is rent ready and a solid investment! Special Assessment to begin April 1st - $96.01/month for 12 months only for technology upgrades including fiber cable, satellite hoppers, and telecommunications.